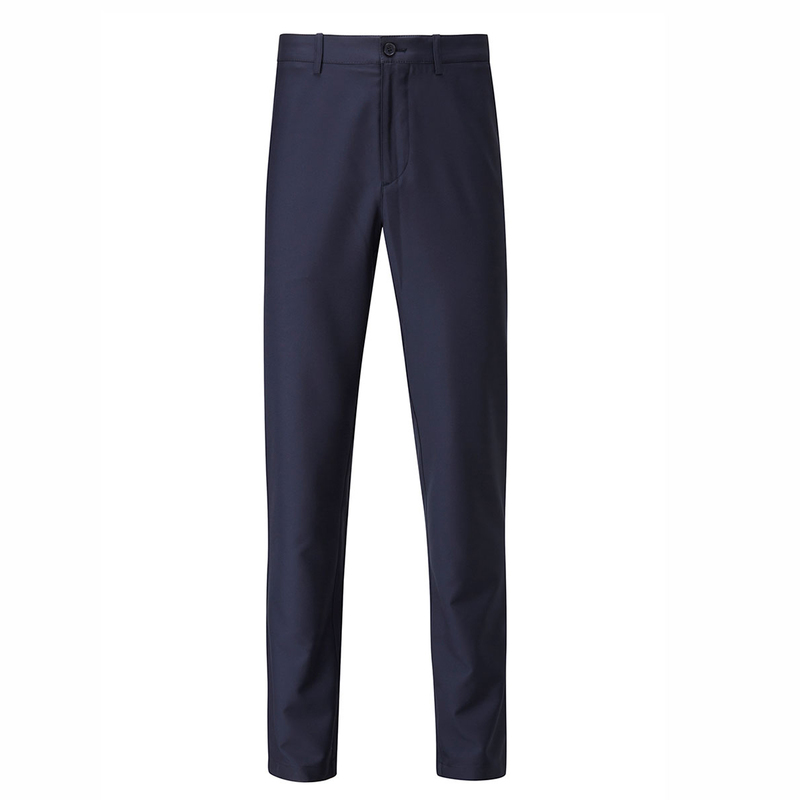 Move freely with less distraction during your golf game, with these premium quality slim fitting golf trousers. 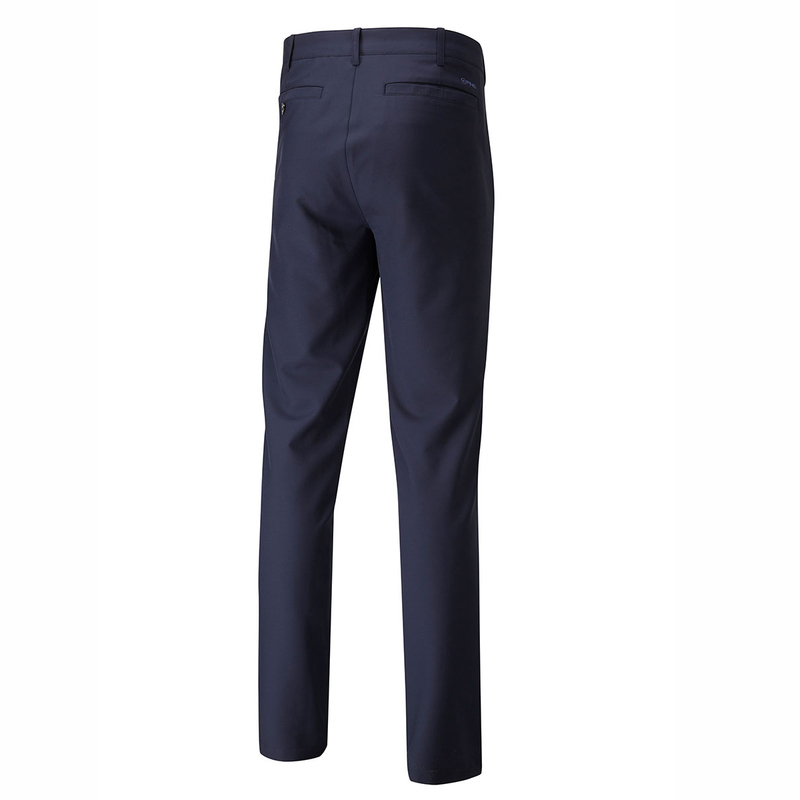 Engineered with stretch to ensure greater mobility and comfort during the golf swing. To ensure you remain fully focused the shorts have moisture moving properties, and are quick drying. 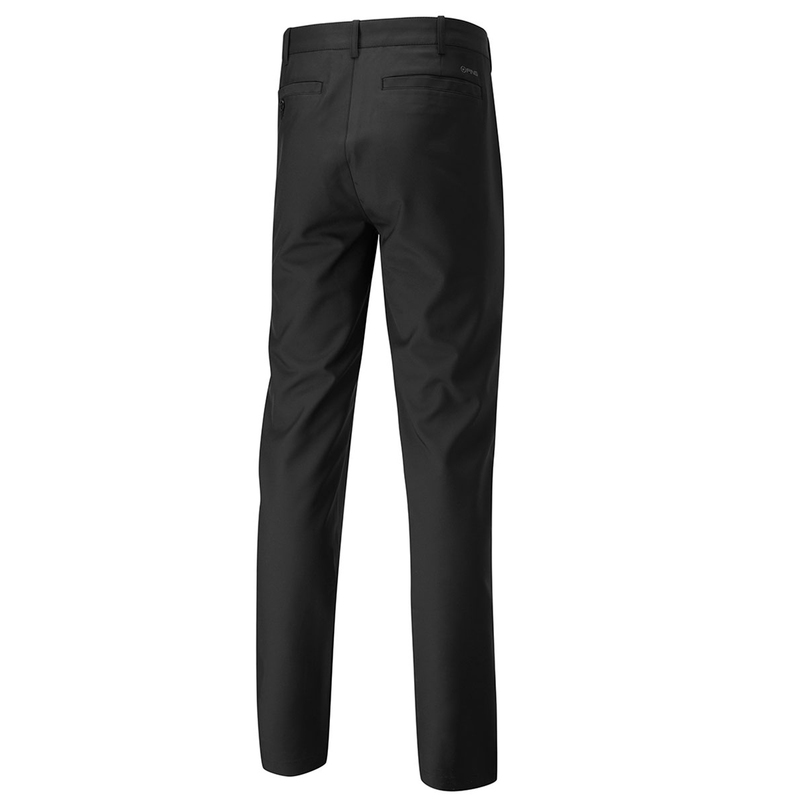 Plus have been constructed with lightweight material, with Tekfit ® stretch waistband to increase comfort up to 2” more. 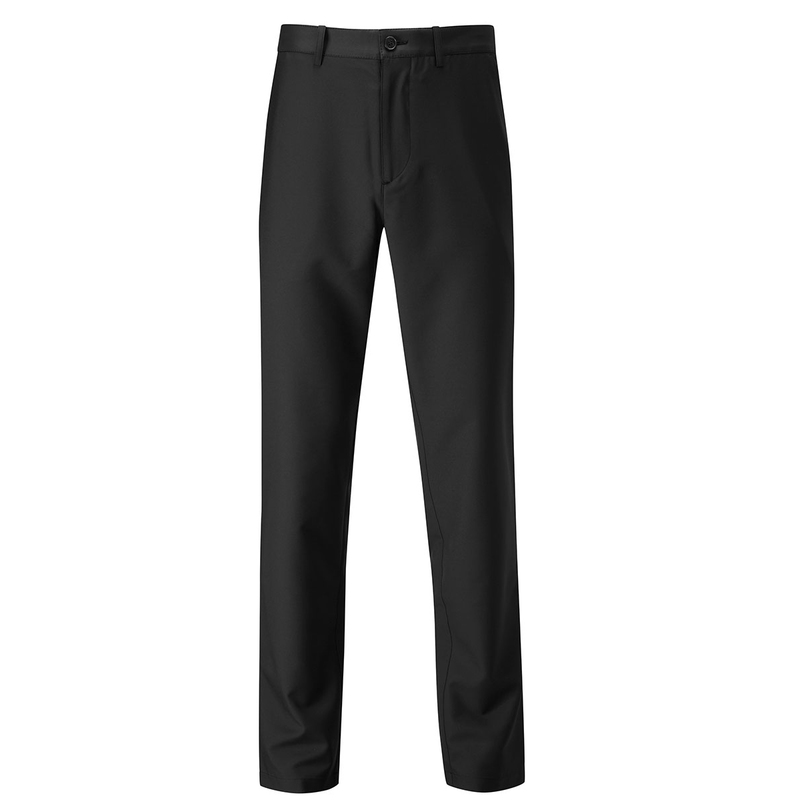 Finer details include two rear pockets, plus a more secure button down pocket.